Is Your Competition For Sale? 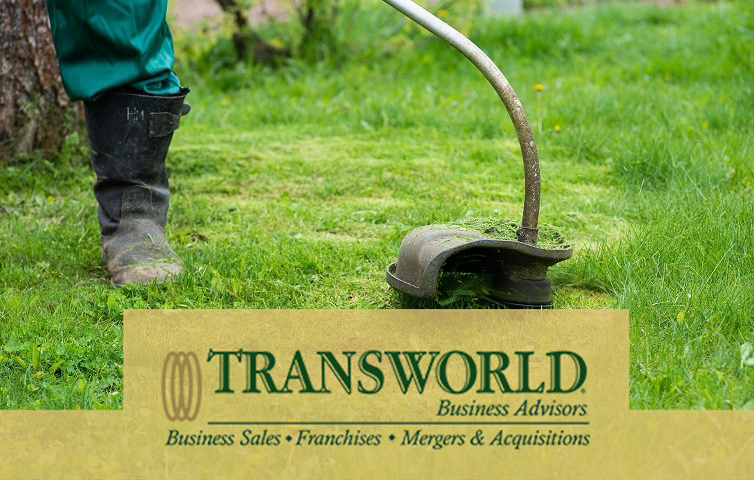 Transworld is the top business brokerage firm in the state and the top Transworld office worldwide. We help entrepreneurs buy and sell businesses in Colorado, with a focus on helping family-owned and closely-held businesses with their strategic plans for the future. Receive listings in your industry before they hit the market by registering below. We'd like to invite you to schedule a complimentary, and always confidential, consultation today to discuss your business acquisition plans! Call us today to schedule your free consultation at 720-443-6039!